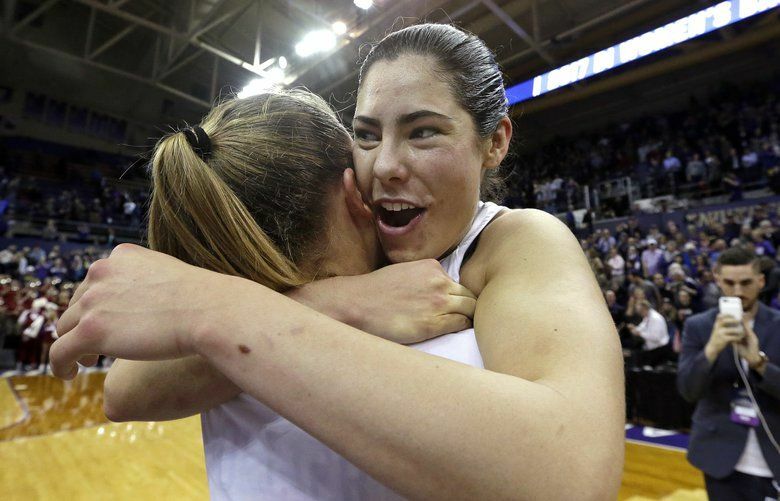 Poll: How will you remember the UW women’s basketball season? 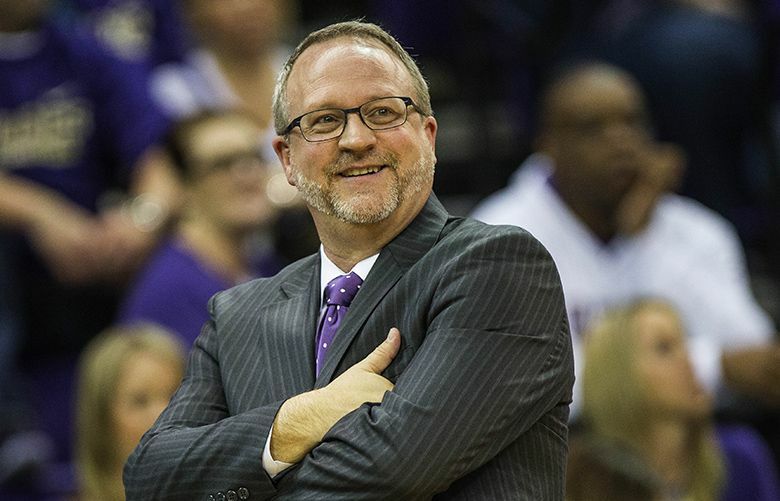 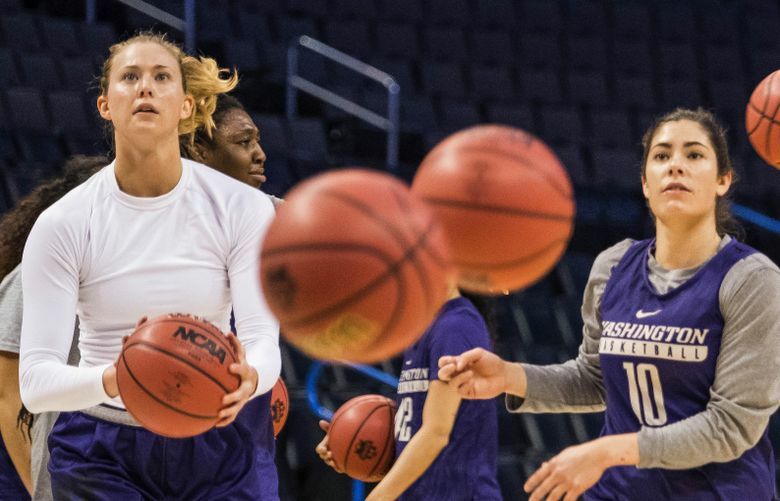 The Huskies average 85.6 points per game, which is fifth in Division 1. 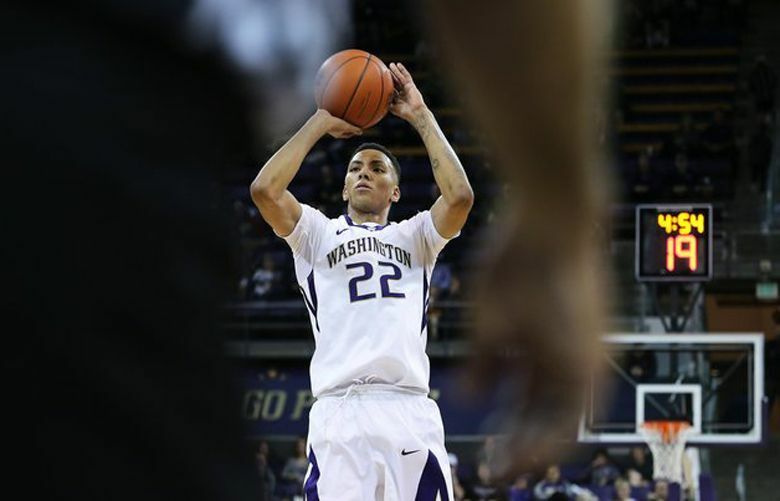 The Bulldogs allow only 56.2 points, which is 22nd in the nation. 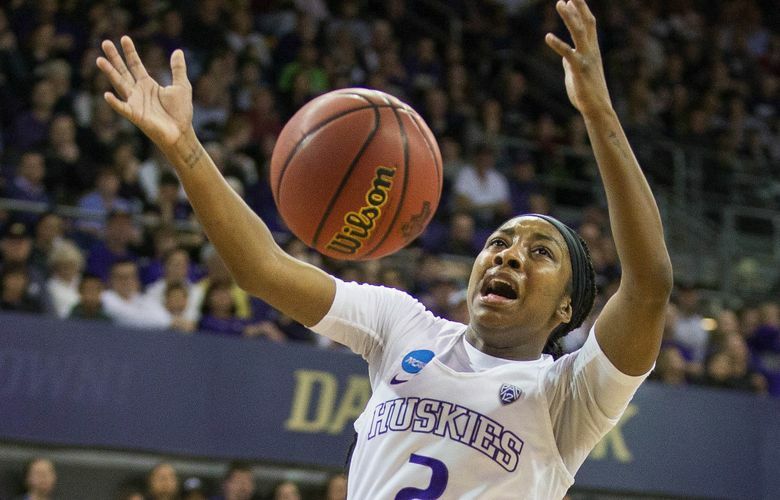 The Huskies gave their fans a show to remember Monday night. 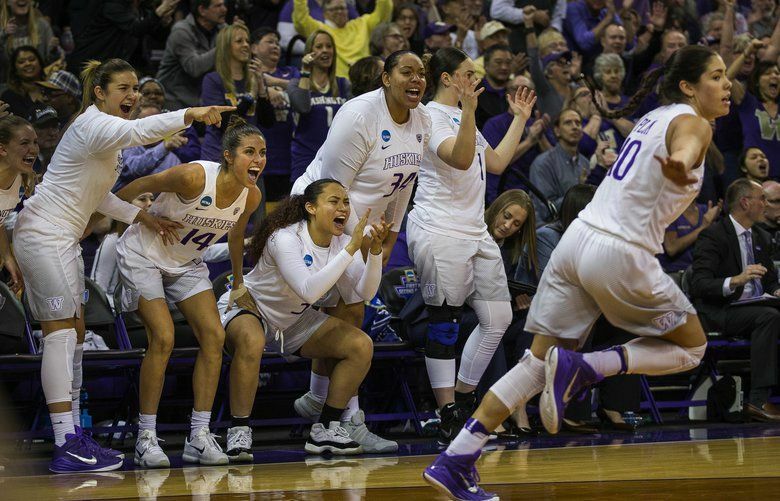 Here's a recap of an extraordinary game. 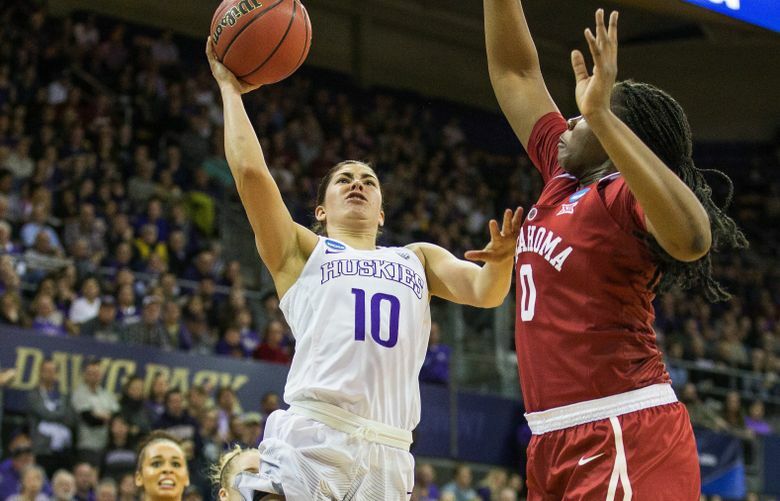 Kelsey Plum sets NCAA record for most points in a season as the Huskies defeated Oklahoma 108-82 on Monday to advance to the Sweet 16. 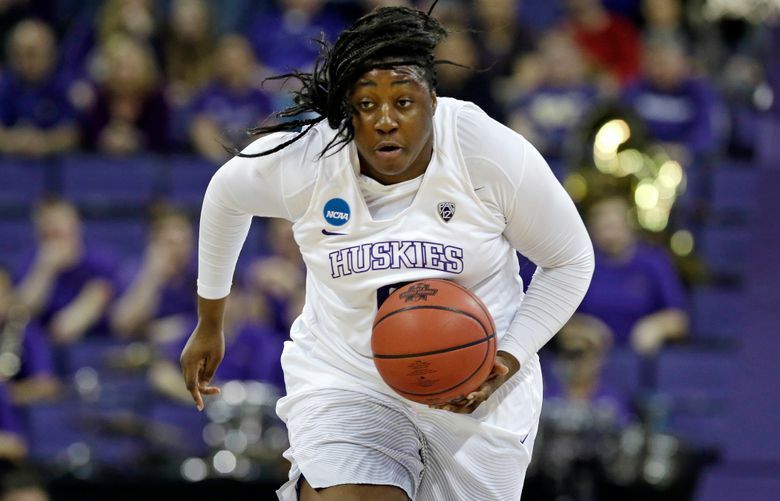 The Husky forward pulled down 19 rebounds, showing why she’s the nation’s leading rebounder, in leading Washington past the Bobcats in its NCAA tournament opener.